Does medical marijuana offer a solution to treating epilepsy, chronic pain, anxiety and neurogenerative diseases? Or is it an untested, potentially unsafe treatment that will eventually turn out to be more of a pipe dream? As with so many of today’s biggest questions, the truth is somewhere in between. We bring you a down-to-earth view of this much-discussed and yet oft-misunderstood topic to separate the hype from the hope. While the marijuana or hemp plant has been used for more than 3,000 years, research and treatment today is primarily focused on the extract known as CBD, a cannabinoid. Unlike one of the other chemicals in the plant, THC (tetrahydrocannabinol,) CBD has no psychogenic effects and does not produce the “high” commonly associated with marijuana. Hundreds of CBD-related tests are now in progress, and CBD products are available at dispensaries, online and are making their way into everything from coffee and yogurt to pet treats. Last June, a major milestone was reached when the U.S. Food and Drug Administration (FDA) approved the CBD drug Epidiolex for two rare, severe forms of treatment-resistant epilepsy. Epidiolex, along with dronabinol and nabilone (which are synthetic cannabinoids previously approved to treat nausea from chemotherapy that has not responded to standard therapy), are now the only FDA-approved cannabis-based drugs. As promising as the research appears, it’s important to realize that at this time, not enough large, clinical trials have been conducted to show that the benefits of marijuana outweigh the potential risks. Research is still preliminary and much remains unknown about CBD and other cannabinoids’ optimal dosing range and the best route of administration (by mouth, inhaled, topically or sprayed under the tongue). Importantly, because they are not FDA-approved, the levels of THC or CBD can differ greatly from one dispensary to another or one batch to another. Side effects are also hard to predict because potential impurities and variations in dosage are not addressed as they are in all FDA-regulated products. We are only starting to evaluate side effects which may range from minor dry mouth and dizziness, to death. It is also unclear if the products interact with other medications. An added concern is that older and sicker people may be more vulnerable to the drug’s side effects. Our bottom line: although CBD is readily obtainable in most parts of the United States, and laws legalizing its use for medicinal purposes continue to pass, we need to take a step back and realize the process is far from complete. The fact is the scientific evidence does not yet support many of the claims to ease symptoms of certain diseases, improve quality of life and relieve pain, nor has it been approved for use as a cancer treatment. 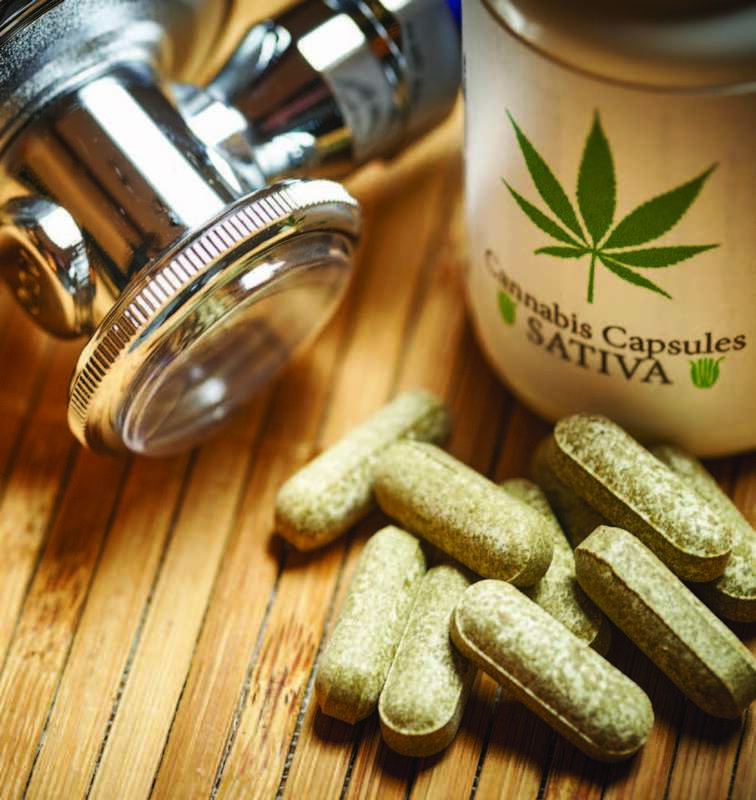 As Cleveland Clinic’s head of Employee Health Services recently pointed out, medical marijuana has not yet undergone extensive clinical trials, public hearings and approval by the FDA, or been thoroughly tested for safety and efficacy. His recommendation is one we can all support – focus on research that isolates specific compounds found in marijuana, produces a dose-specific medication, and submit it to testing and regulatory processes.